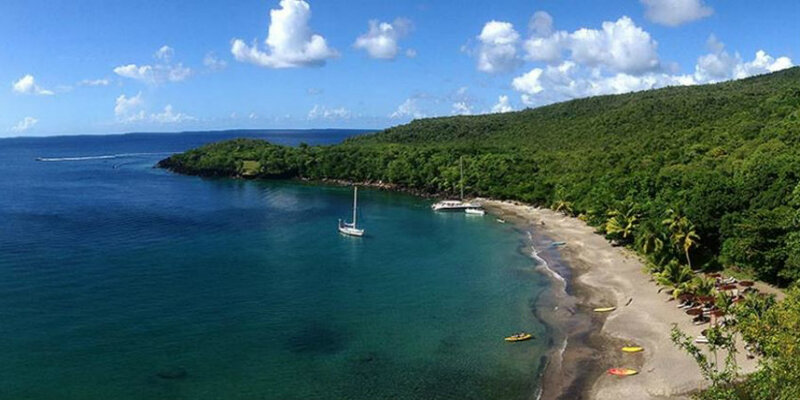 One of the world’s leading yacht charter companies is offering an affordable way to experience a sailing holiday around the British Virgin Islands, allowing guests to rent a cabin on board a crewed luxury catamaran. 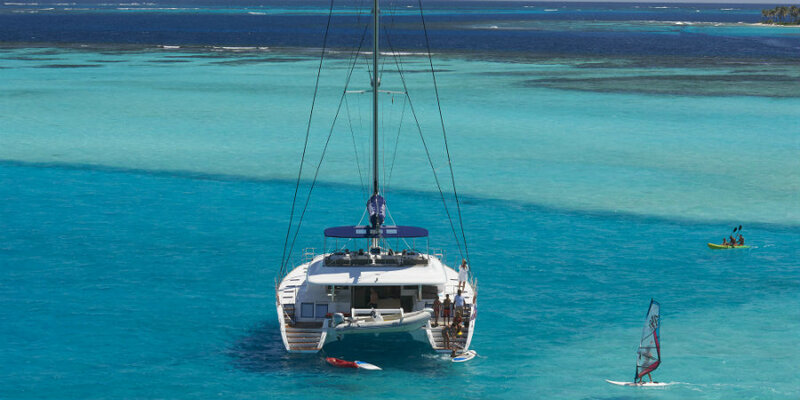 Catamarans accommodate a maximum of 12 guests, with accommodation in a double cabin featuring an en suite bathroom and air-conditioning. 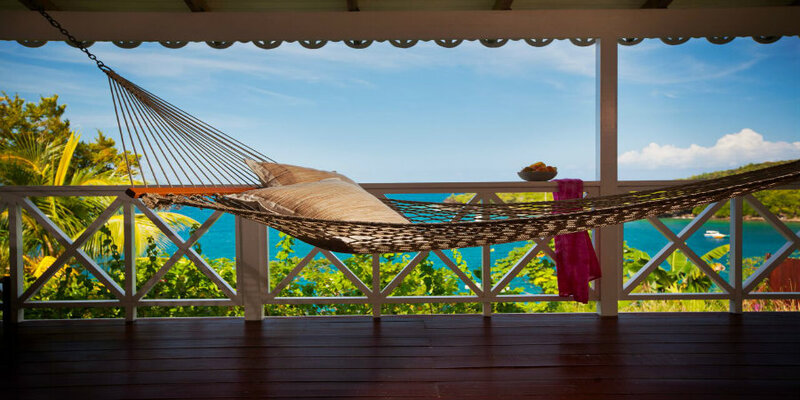 Cruises include full board and follow a set 7 night itinerary visiting spectacular destinations including Tortola, Virgin Gorda, Prickly Pear Island, Guana Island, Sandy Cay and Cooper Island. 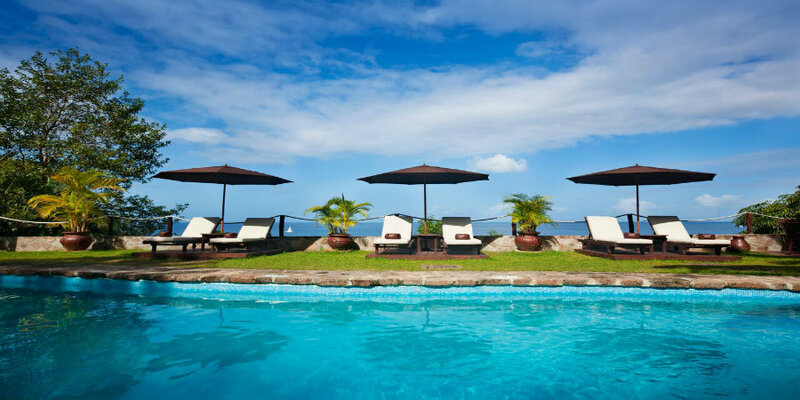 Follow Prince Harry’s example by enjoying a holiday to the islands of the Caribbean. The prince will make an official visit to the Caribbean in November and December 2016, visiting islands which are part of the Commonwealth. 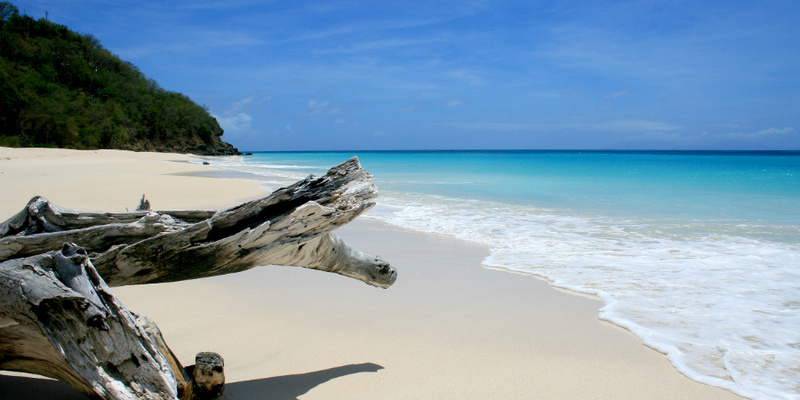 The Royal Tour will begin in Antigua and Barbuda, where the nation will be celebrating 35 years of independence. From here Prince Harry will be making a number of day trips to nearby countries including St Kitts & Nevis, St Lucia, St Vincent & The Grenadines and Grenada, before continuing to Barbados, which is celebrating its 50th year of independence from Great Britain. Below we introduce the stops on the prince’s tour, all superb tropical holiday destinations in their own right but also perfect for multi-centre itineraries. 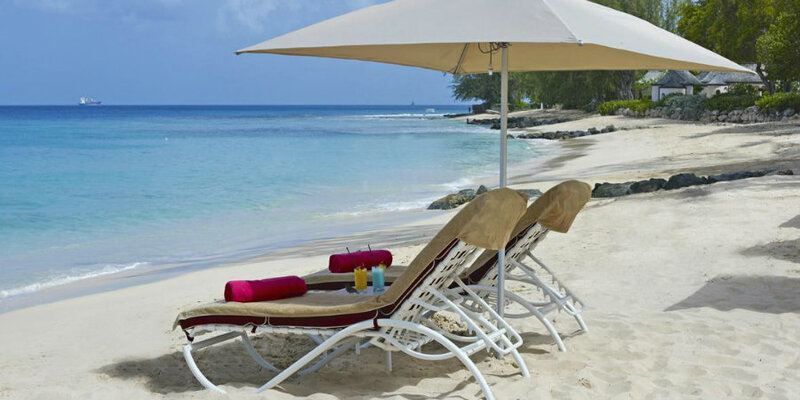 Elegant Hotels is a collection of seven luxurious hotels in Barbados – Waves Hotel & Spa, Crystal Cove, Tamarind, The House, Colony Club, Turtle Beach and Treasure Beach – all beachfront properties located along the island’s west and south coasts. 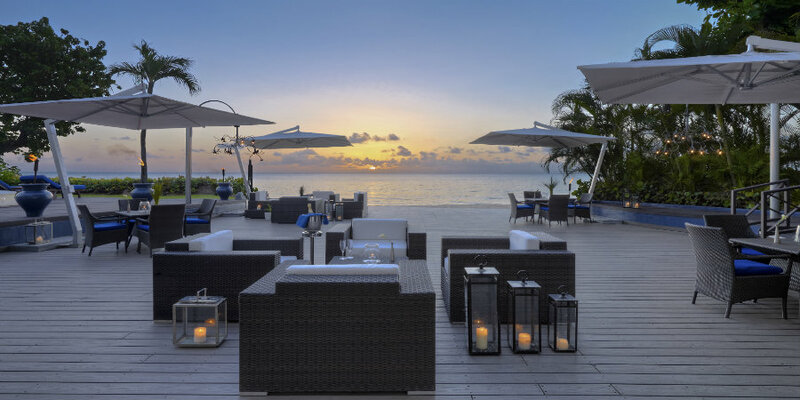 The unique hotels cater for everyone from couples to families, each offering a variety of activities and a selection of dining options. The Elegant Hotels group operates a ‘Taste of Elegance’ dine around programme, which allows guests to dine in the other hotels, therefore giving guests access to over 15 restaurants and bars. 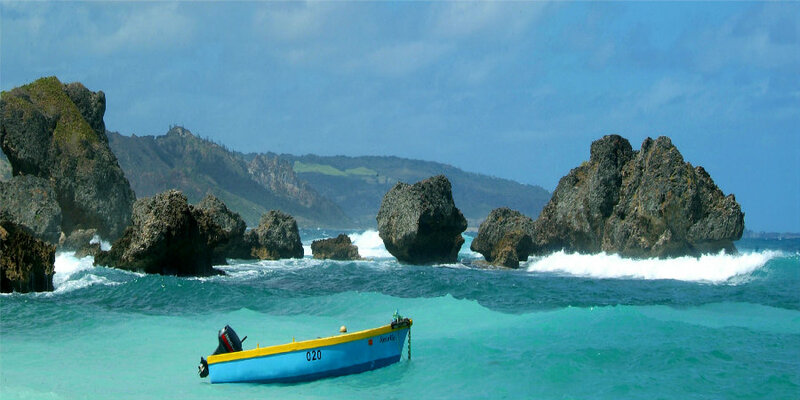 There is a water taxi in operation between the hotels along the west coast of Barbados – five of the hotels are located on the renowned Platinum Coast, while Turtle Beach is found on the south-west coast. 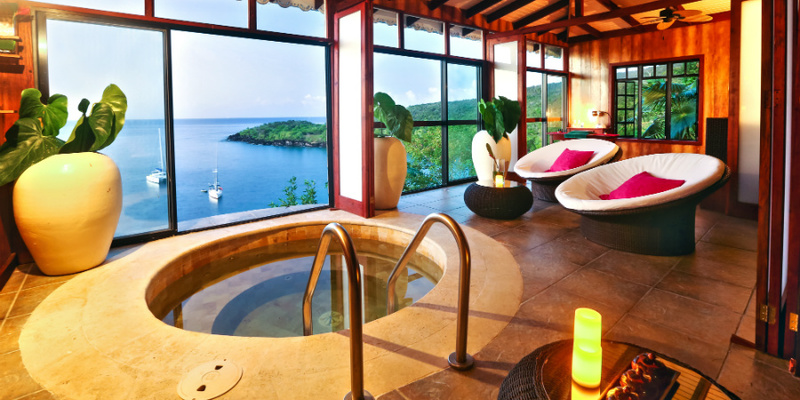 Antigua is an excellent family holiday destination, with plenty to occupy visitors of all ages. 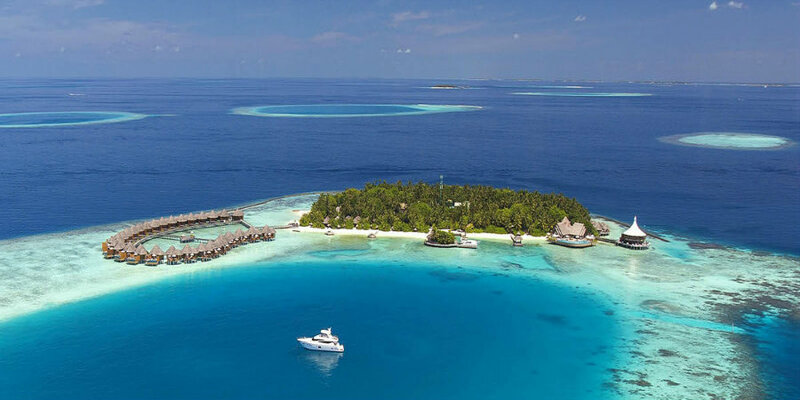 Many of the 365 beaches are protected by reefs, ensuring that the water lapping the white stretch of sand is calm and suitable for swimming. 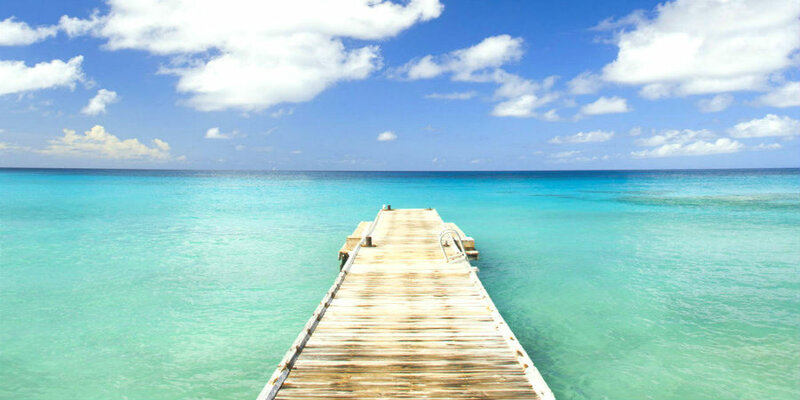 Families can swim with stingrays, go ziplining through the rainforest, visit nearby Barbuda, and take part in a vast array of water sports.